who made the trip from Spain! The teaching skill is undiminished!" Do come and join me for a weekend, and I'll prove it. More dates will be posted soon, but at any time, players are encouraged to contact Graham to discuss the coaching possibilities, and to explore other dates which might suit. Please explore the site to view the services on offer, and we look forward to seeing you soon. 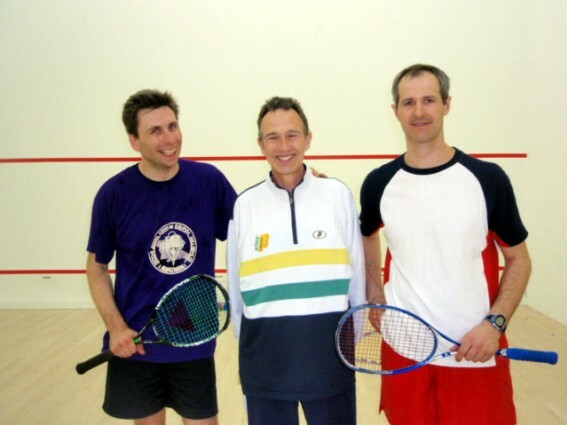 "… thank you for an entertaining and informative weekend of Squash. You are a fabulous coach." just to take a look at his c.v. on this Website. and he always promises that learning and improvement will be fun! "I had a fantastic time, thoroughly enjoyed myself, and left equipped with the tools to become a better player. The thing I most appreciated was the combination of technical expertise with drills etc., that apply the skills in a fun way. That's the definition of a great coach in my book"
"A great course - well taught. Simple and effective - liked the training routines." "Thanks you for such an excellent day on Saturday. The Course was well organised, good fun, and we came away feeling that we have the solid foundations from which to build and progress our individual skill-sets. 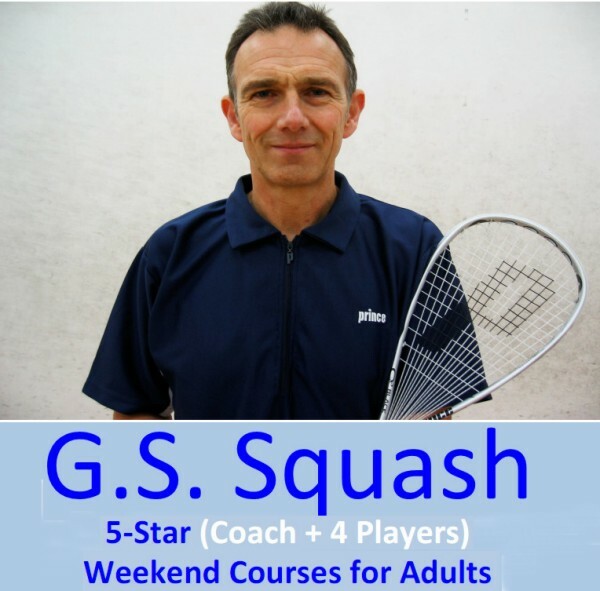 It was a pleasure to be taught by someone who is passionate about the sport!" If you have told yourself that THIS is the year you are really going to improve, here's your chance to get started!